Methodology is only one piece of the formula when it comes to driving business continuity success. What’s holding your program back? Take a look below to learn what the best do differently to drive success. Why are we doing business continuity? How much business continuity is needed? Who will be involved in the program? A focused approach to business continuity planning that is aligned to your organization’s business strategy (and its most important products and services) and right-sized for its needs. Fully aligned to industry best practice, BCOS leverages Avalution’s proprietary “twist” on best-in-class methodology for implementing a business continuity program that protects your organization’s most important products and services. Build starts with the creation of process documentation, and then covers the entire business continuity planning lifecycle, spanning the business impact analysis, risk assessment, strategy identification, plan development, training, and exercising. Actionable mitigation, response, and recovery capabilities that protect your organization’s ability to deliver its most important products and services – achieving the right level of resilience. Driving program engagement may sound simple, but it’s the most often overlooked and undervalued part of running a business continuity program. Our engagement model provides a proven method for sustaining focus and driving program engagement by getting the right people, in the right meetings, reviewing the right metrics, and solving the right issues. Avalution’s Connection CadenceTM keeps all stakeholders in sync and the program moving forward. An engagement method for building connections, measuring performance, and operating an evolving cycle of improvement that solves the problems getting in your way of achieving the right level of resilience. 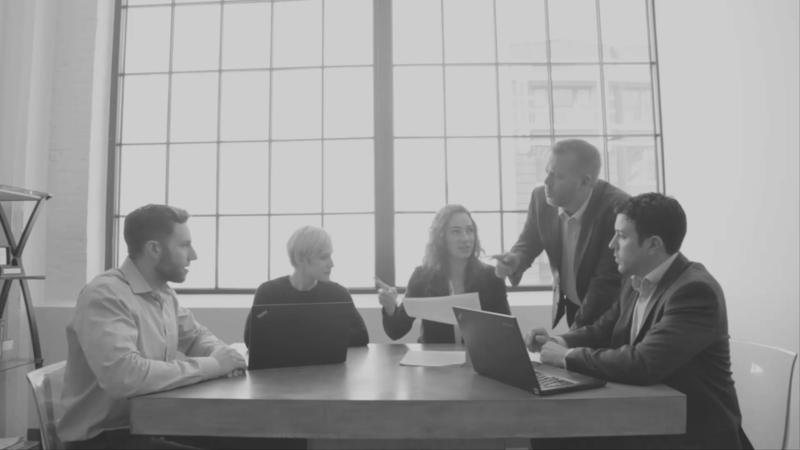 BCOS provides a focused approach to business continuity planning that is aligned to your organization’s business strategy and right-sized for your needs. So, if you’ve been assigned responsibility for business continuity and don’t know where to start, you’ve come to the right place. We’ll provide clarity on the path forward and deliver real results that inspire confidence in your organization’s overall level of resilience. BCOS provides a proven method for driving program Focus + Engagement. If you’re stuck feeling overwhelmed and frustrated that your program isn’t generating the energy and engagement that it once did, BCOS provides a method to build connections, drive actionable analytics, and operate an evolving cycle of program improvement that delivers real results and inspires confidence and action. The Business Continuity Operating System TM (BCOS) drives business continuity success. If you’re ready to further explore BCOS, please complete the form below. We’re excited to learn more about your program, challenges, and goals. We look forward to connecting with you soon! 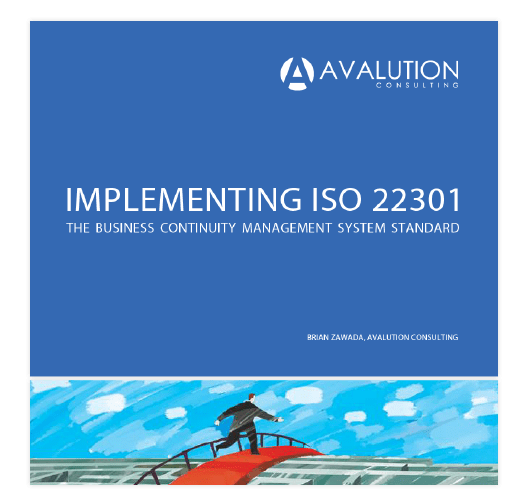 Implementing ISO 22301 breaks the standard down section by section, discussing: What Each Clause Means, The Value It Delivers, Recommended Approaches for Alignment, Items to Consider Before Moving Forward. Whether your goal is to align to the standard or pursue certification (if there's a business case, of course), this white paper will serve as your road map for success!